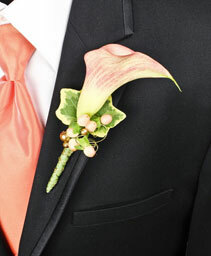 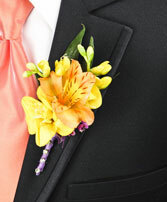 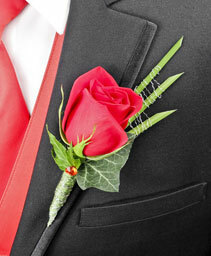 The tradition of wearing boutonneires goes to every gentlemen who attends that special function - Weddings, Proms, Events, Dance Ball. 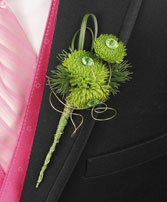 We have created boutonnieres fresh from the bloom. 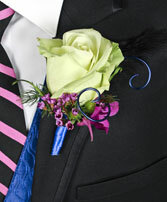 We custom create to fit the occasions. Please call us at 775-470-8585. 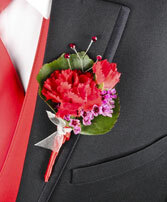 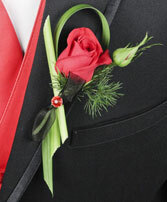 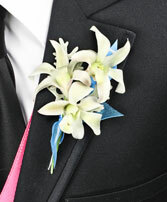 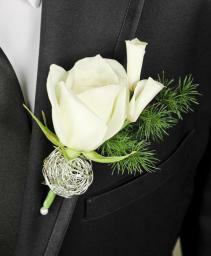 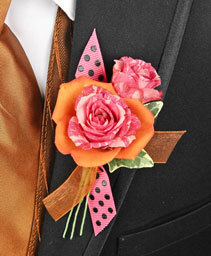 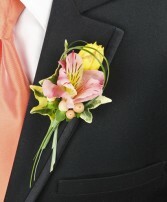 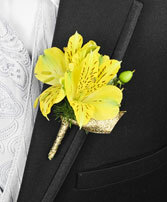 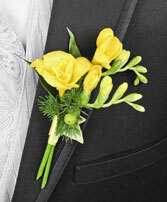 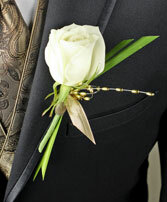 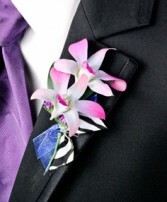 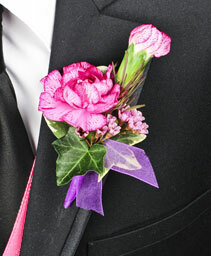 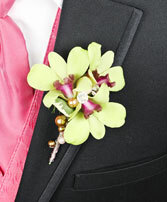 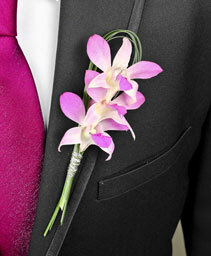 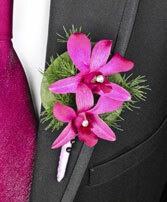 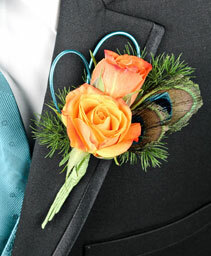 Flowerbell will create boutonnieres with special touch for our clients. 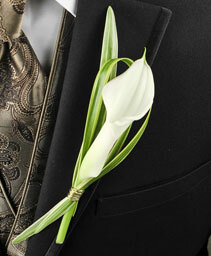 Let us know what your heart desires.